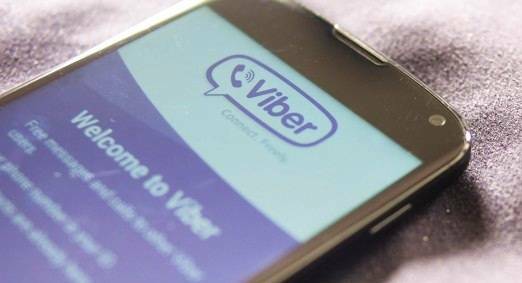 Android Reborn – Today, there are many people who love chatting using an app named Viber. People like this app because of the interesting features offered. Even more, you can also use it for calling for free. However, sometimes you want to delete the call history. The first thing that you need to do how to delete Viber call history on Android Smartphone is to open this Viber application. Just tap the app and it will start opening or running. The next step is to go to “Calls” screen. Juts tap on that screen and you will be directed to the “Calls” screen. You can see the call history you have ever made using this app. Now, you can choose the calls that you want to delete. Deleting the calls can only be done one by one, not in multiple deletes. After you decide the call that you will delete, hold on it longer, not tap. After you hold the call log, you need to choose the button of “Trash Can”. This button is located at the top right of the screen of Viber app. Just tap it once to delete the calls. If you want to delete some other calls, you just need to do the same steps for other call logs. Now, the call history is deleted. That is all how to delete Viber call history on Android phone. It is easy, is not it? Hopefully this will be useful especially for Viber users.